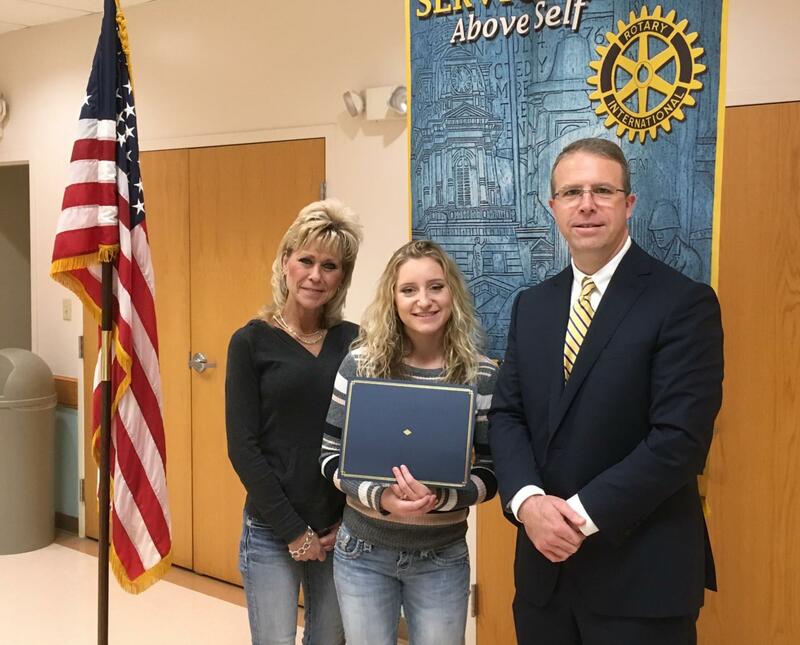 Congratulations to Rachel, and her mom, on being the London Rotary Club's Madison-Plains High School Student of the Month for September! We are very proud of her, and great things are in her future! Congratulations Rachel!